Make this countertop staple shine in just a few minutes. From toasting bread to grilling pizza, or even roasting chicken, the toaster oven is quite the diminutive workhorse in any kitchen. 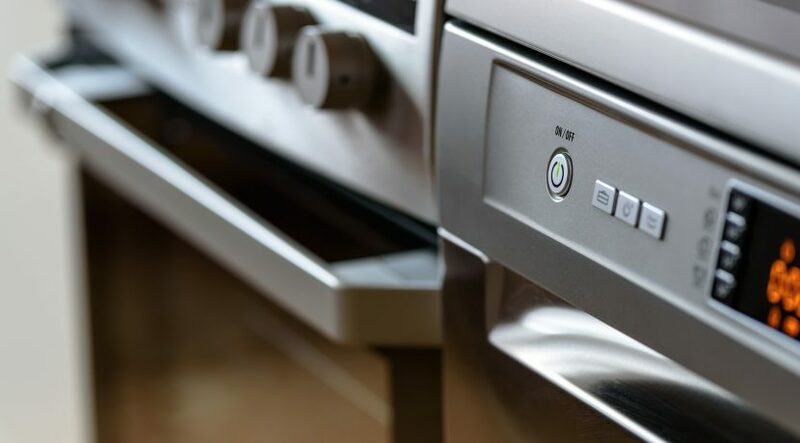 Here’s how to get it gleaming again after a few rounds battling grease and crumbs (which, if left unattended for too long, are a fire hazard — eep!). Start by unplugging the toaster oven, and taking on the easy-to-dump debris first. Simply shake any crumbs or other food particles into the trash. 2. Tackle the removable parts. 3. Wipe away oven grease. 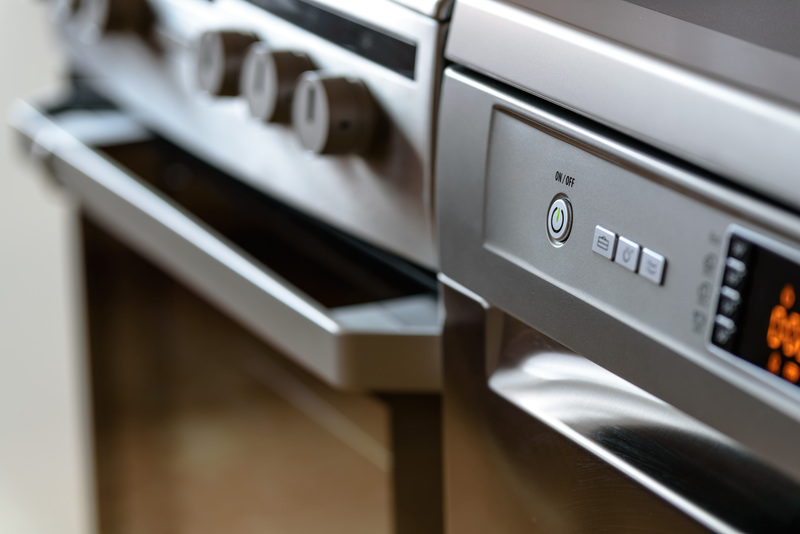 To tackle the oven itself, spray a scrubber sponge (or a regular sponge, if the interior is non-stick) with more cleaner. “Never spray appliances directly,” says Forte. “And steer clear of the heating elements inside.” Wipe the exterior as well, including the glass door. Good Housekeeping home care expert, Heloise, likes to use a vinegar-and-water solution on the glass. “Be sure the oven’s dry (wait about five minutes), before plugging it back in,” says Forte.